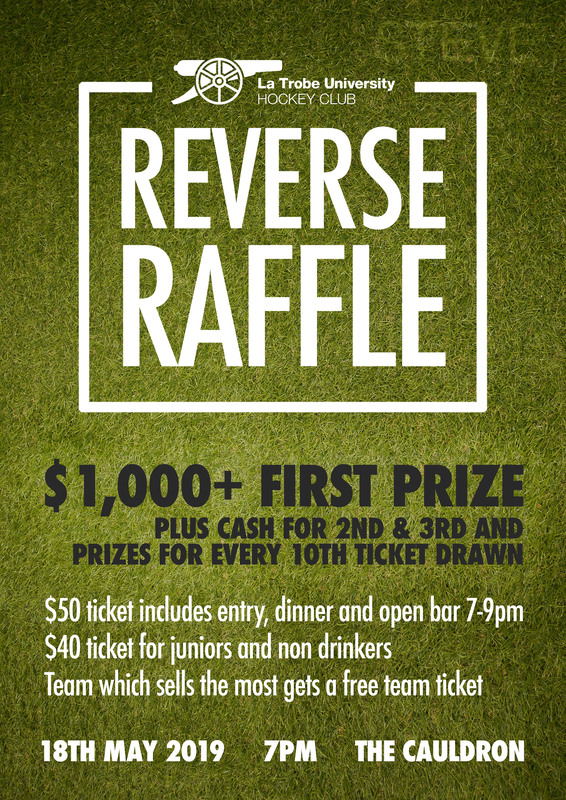 We’re pleased to announce in the Reverse Raffle will return in 2019 on May 18th, 7pm at the Clubrooms. The evening is fantastic social event with dinner and drinks provided by the club but also gives out a huge number of prizes to ticket holders. It’s also a critical fundraising opportunity to help keep our fees low. This year the 3rd prize will be $50 cash, 2nd is $250 and 1st will be a minimum of $1,000. If enough tickets are sold this jackpots to $1,500, and jumps again up to $2,000. There are also minor prizes for every 10th ticket drawn. Tickets are $50 each which includes entry, dinner and an open bar from 7-9pm (Women’s 4s are playing for part of this time so the open bar will be extended for them). Juniors tickets or non-drinking tickets are $40. People or teams can buy as many tickets as they like. 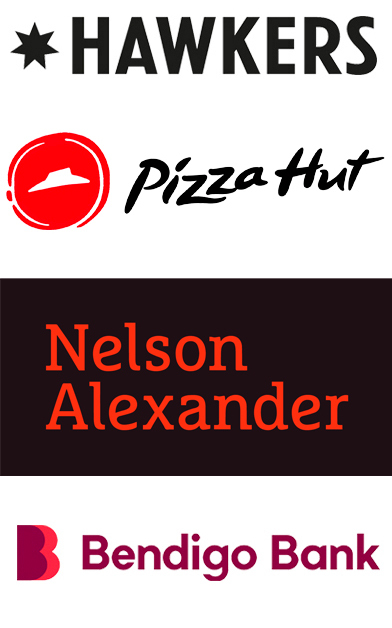 You do not have to be there to win one of the three major prizes (but you must be there to collect every 10th prize). The team which sells the most tickets (across Seniors, Juniors or Masters) before May 16th wins a free team ticket.